After another inconsistent season and poor showing in the postseason, Yasmani Grandal remaining with the Los Angeles Dodgers beyond 2018 was considered unlikely. That looked to be all the more a reality after he rejected the one-year, $17.9 million qualifying offer. With Grandal opting for free agency, the Dodgers were linked to a multitude of catchers, most prominently Yan Gomes and J.T. Realmuto. The Cleveland Indians traded Gomes to the Washington Nationals, and the Miami Marlins’ asking price for Realmuto has remained exorbitant. That led to reports of the Dodgers being open to re-signing Grandal on a short-team contract. But that possibility was removed when he agreed to a deal with the Milwaukee Brewers. Injuries again limited Martin, as he played in just 90 games last season. He appeared in a combined 181 games over the past two seasons. 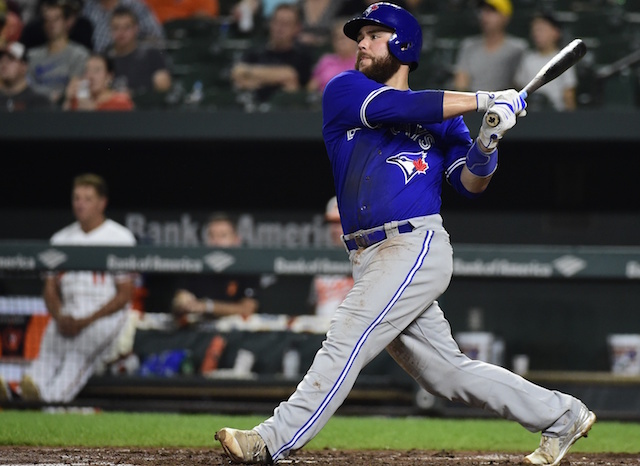 He’s entering the final year of a five-year, $82 million contract signed with the Blue Jays. 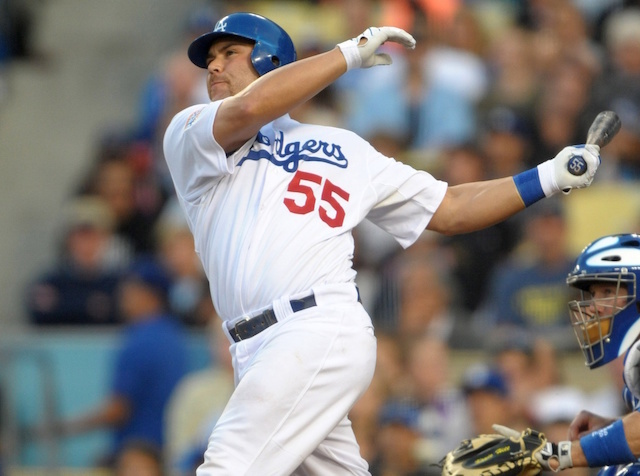 Martin batted .272/.365	.396 in 667 games over five seasons with the Dodgers from 2006-2010. He was selected by the Dodgers in the 17th round of the 2002 Draft.